People have been using Google Maps to navigate their way in and out of everywhere for a long time now. While Google Maps has aided public in commuting via transit whether it be train, buses or cycling there has been no service which would cater specially to the physically disabled by letting them know about appropriate places which would be accessible by someone on a wheelchair, especially in their close proximity. Google today has taken a step to bridge this gap by introducing “wheelchair accessible” routes in transit navigation. Starting today this feature is only being launched in big metropolitans around the world like London, Tokyo, Mexico City, Boston, and Sydney. People can access this feature by clicking on “Options” when they search for direction to a particular place. Under the “Routes” section of the menu, people will get to see “Wheelchair accessible” as a new addition. Clicking on this button will let them know about places and transit routes which should be taken into consideration by someone with mobility problems. The app informs them about entrances, staircases etc. where their transit might be hampered or delayed and also suggests them alternate routes. Google has also said that they are working with third-party transit agencies to bring more wheelchair accessible routes to Google Maps. Google also didn’t forget to add that normal people like local guides have also been helping the company in adding information about the places and their accessibility information from around the world. Last year in September, 200 meetups were held around the globe where local guides answered questions about accessibility questions like whether a place has a step-free entrance or an accessible restroom—for more than 12 million places. 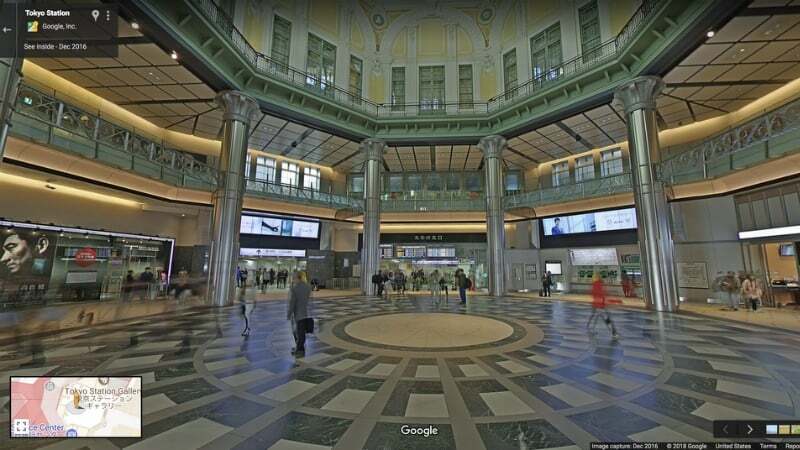 Also, Google is taking long strides in this direction to provide street view imagery of the transit routes and important places to the people so that they know beforehand what to expect. This step by Google is really commendable given that they are working hard to bring otherwise unavailable information and making It easily accessible for people who are physically challenged and easing their way using advanced application of the Google Maps technology.